Awwwweeeeee that is all I can say! I have to admit…he is pretty cute! 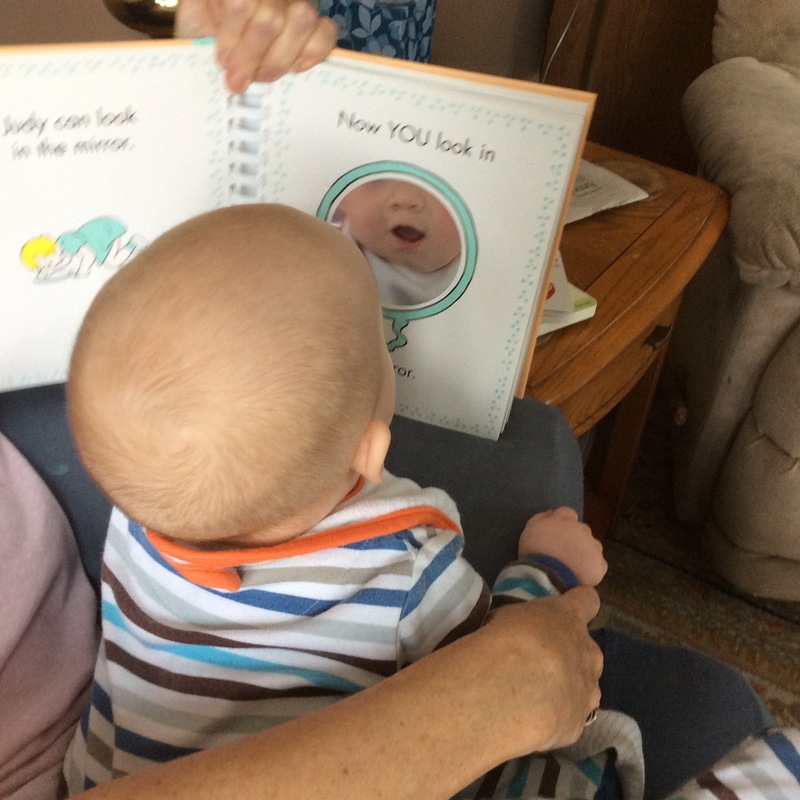 Aw, those books are the best ones to play with for a baby. They just look through the book with a smile on their face. It’s called “Pat The Bunny”. My babies loved it too. Precious!!! That cute little mouth! Thank you for sharing your joy with the rest of us! You’re welcome! He is my joy! Previous Post Do You Make Crafts?